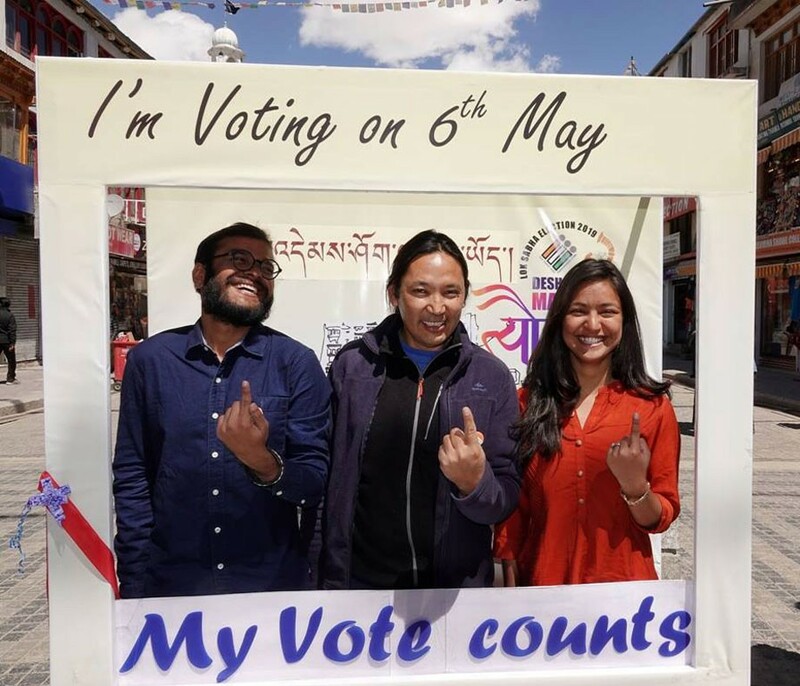 Encouraging young voters to cast their vote in the forthcoming Lok Sabha election, a photo deck or selfie frame was launched on April 5 at the main market. On the enrollment process, Avny Lavasa informed that it is going well and the electors photo identity cards (EPIC) distribution will soon be started. Around 3,000 EPICs will be distributed among new voters in the coming days.